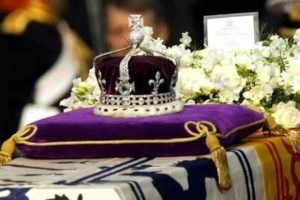 Probashbangla24 online Desk : One of the largest cut diamonds in the world, the Kohinoor weighing 21.12 grams, was not forcibly taken by the British but was instead surrendered by the erstwhile Maharaja of Lahore to the Queen of England. The ASI, however, has contradicted the government’s stand by stating in RTI reply that the diamond was in fact ‘surrendered’ by the Maharaja of Lahore to Queen Victoria of England. In its response to a PIL, the government had said that Maharaja Ranjit Singh’s kin had given the Kohinoor to the British as ‘voluntary compensation’ to cover the expenses of the Anglo-Sikh War. 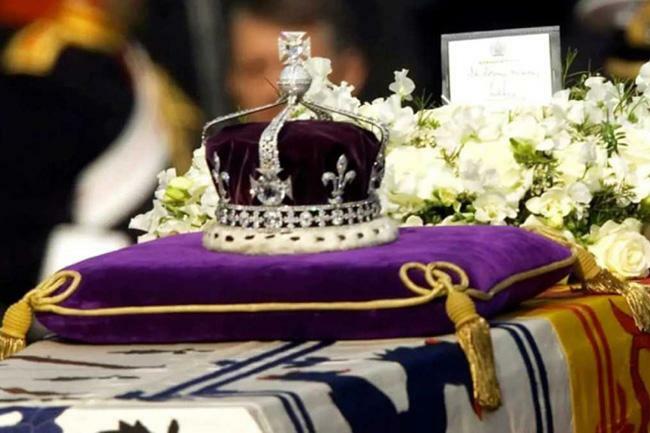 The ASI replied, ‘As per the records, the Lahore Treaty held between Lord Dalhousie and Maharaja Duleep Singh in 1849, the Kohinoor diamond was surrendered by the Maharaja of Lahore to the Queen of England. ‘As per the records kept in the National Archives of India, New Delhi… the Lahore treaty held between Lord Dalhousie and Maharaja Duleep Singh in 1849, Kohinoor diamond was surrendered by the Maharaja of Lahore to the Queen of England,’ according to the reply. Kohinoor, which means ‘Mountain of Light’, is a large, colourless diamond that was found in Southern India in early 14th century. The precious gem, which came into British hands during the colonial era, is the subject of a historic ownership dispute and claimed by at least four countries, including India. reports the Times of India.